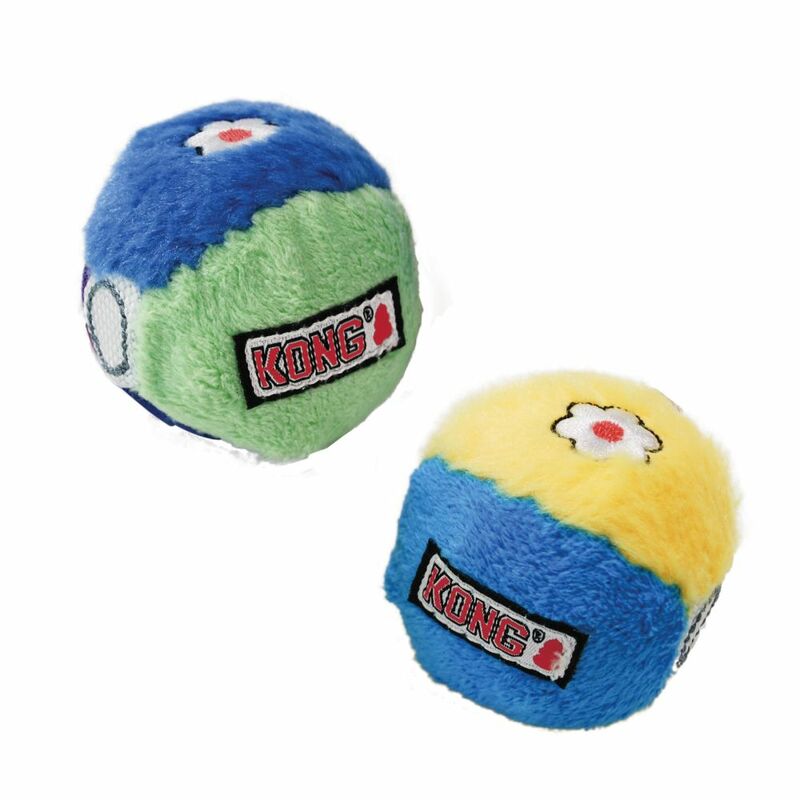 Little balls. 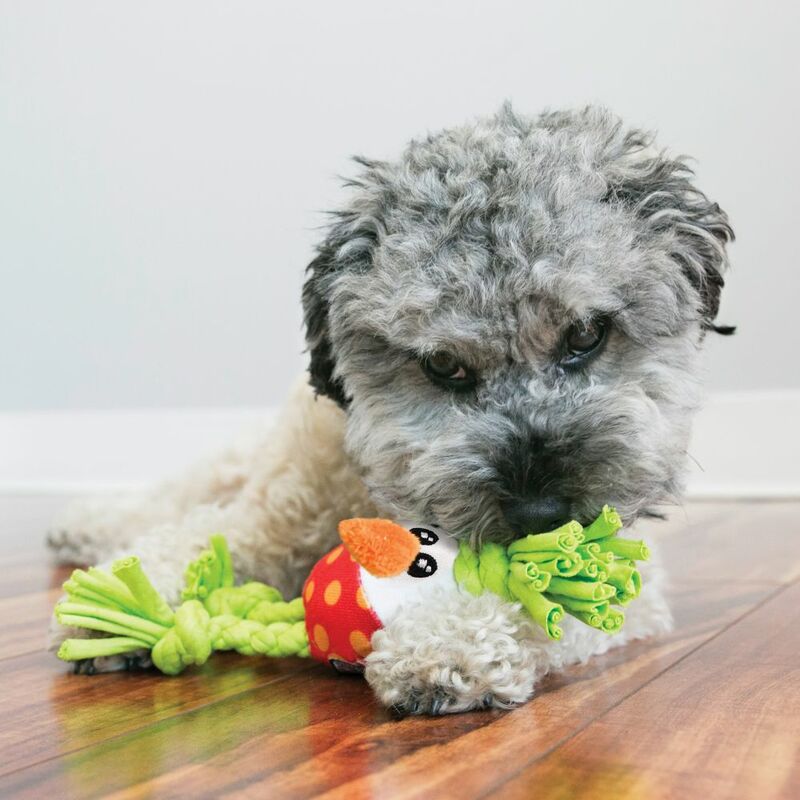 Big time fun. 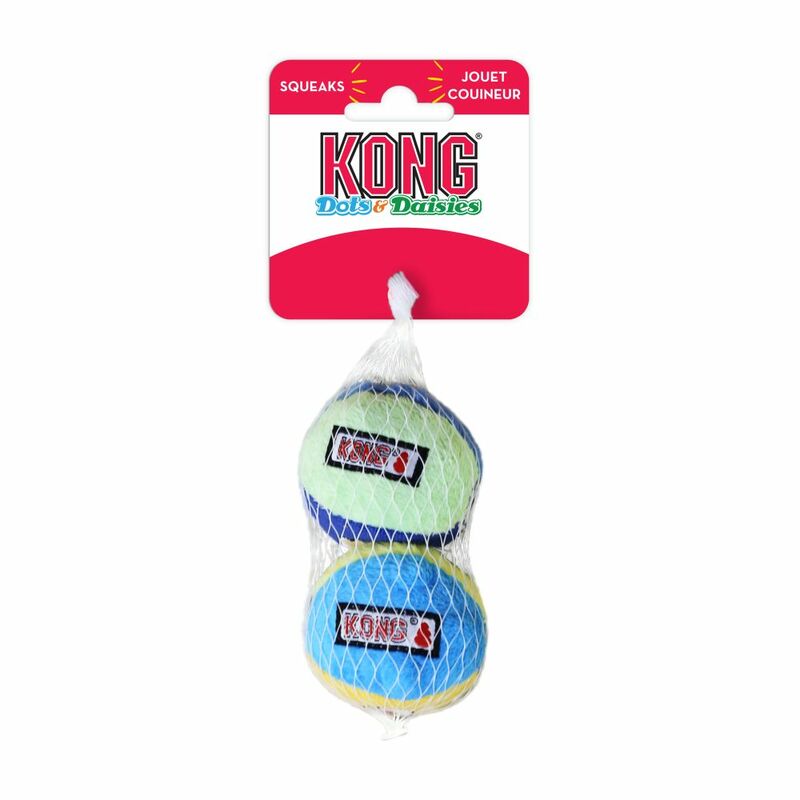 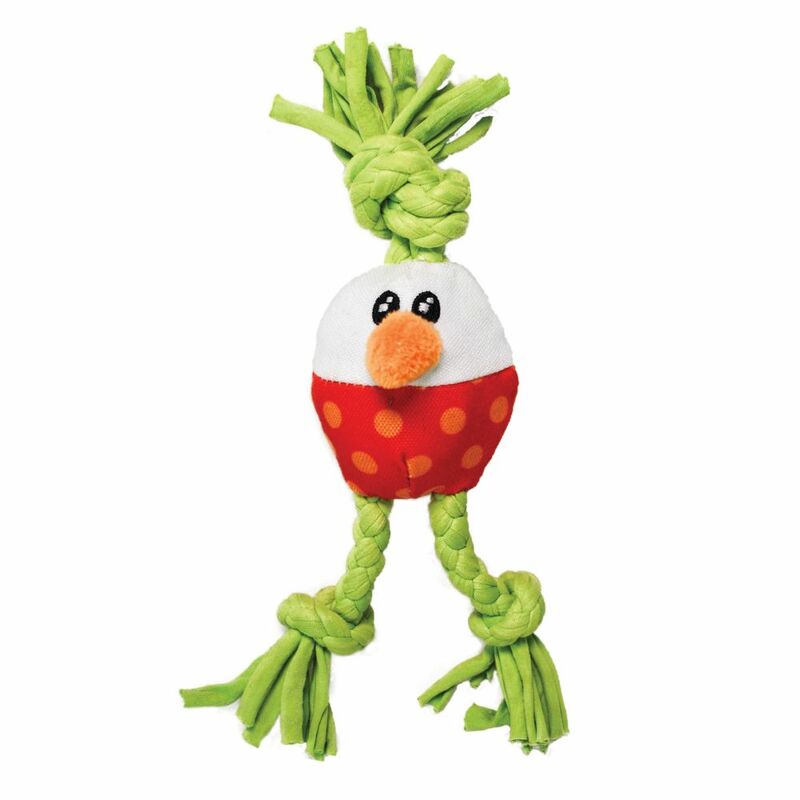 Sized especially for smaller fetchers with large appetites for action, KONG Dots & Daisies Plush Balls satisfy natural fetch and retrieve instincts. 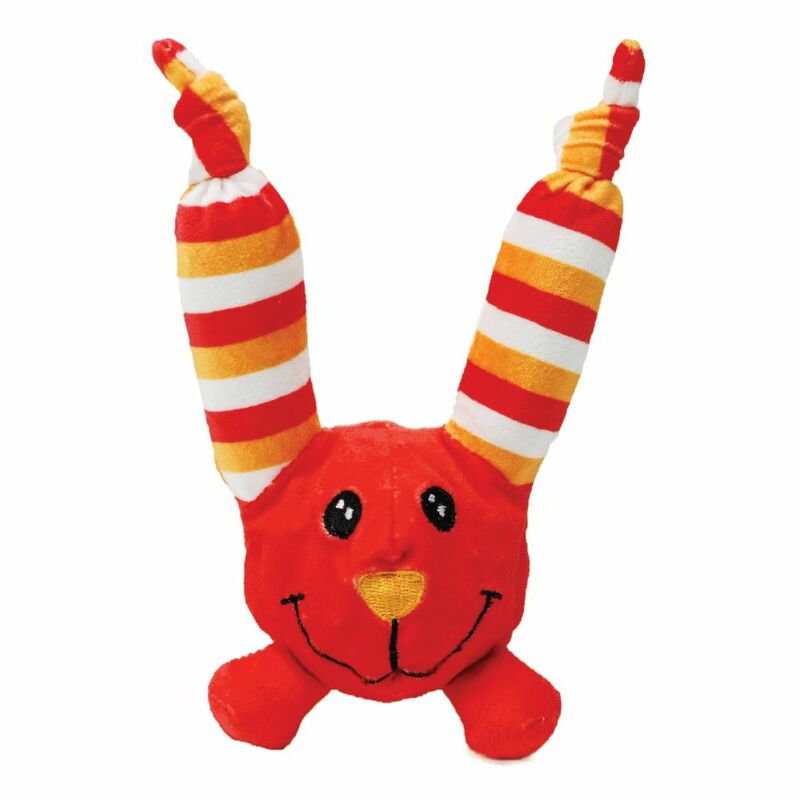 Made from cozy plush and reinforced with an extra layer of material that are sure to encourage long-lasting fun. 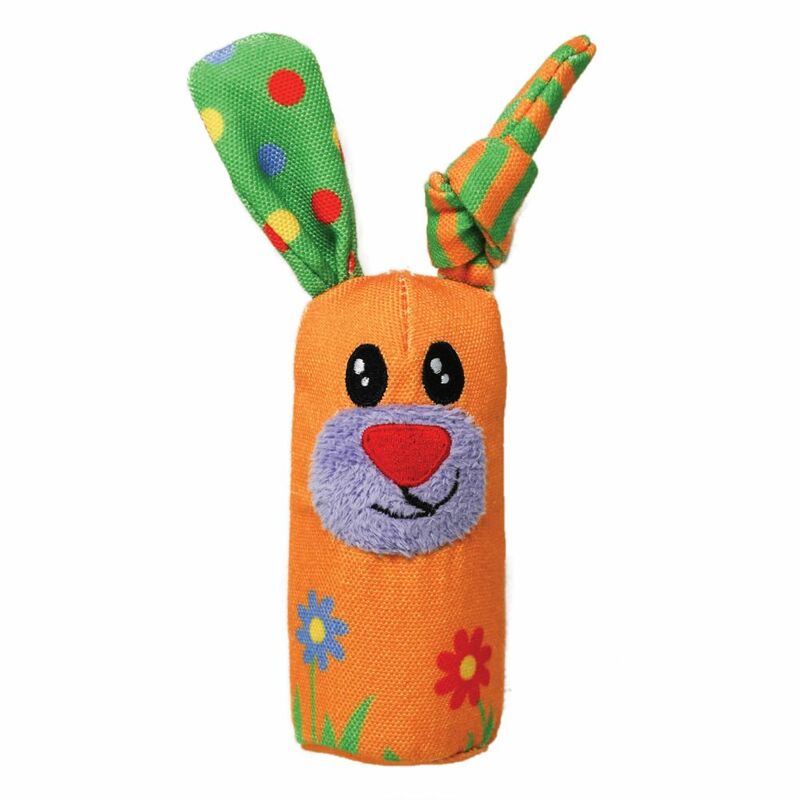 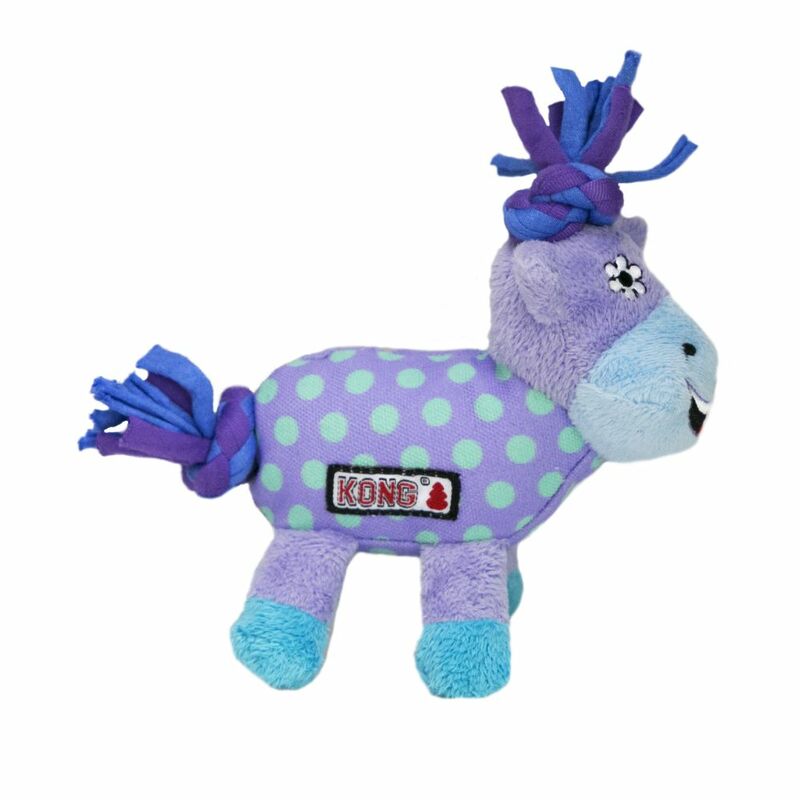 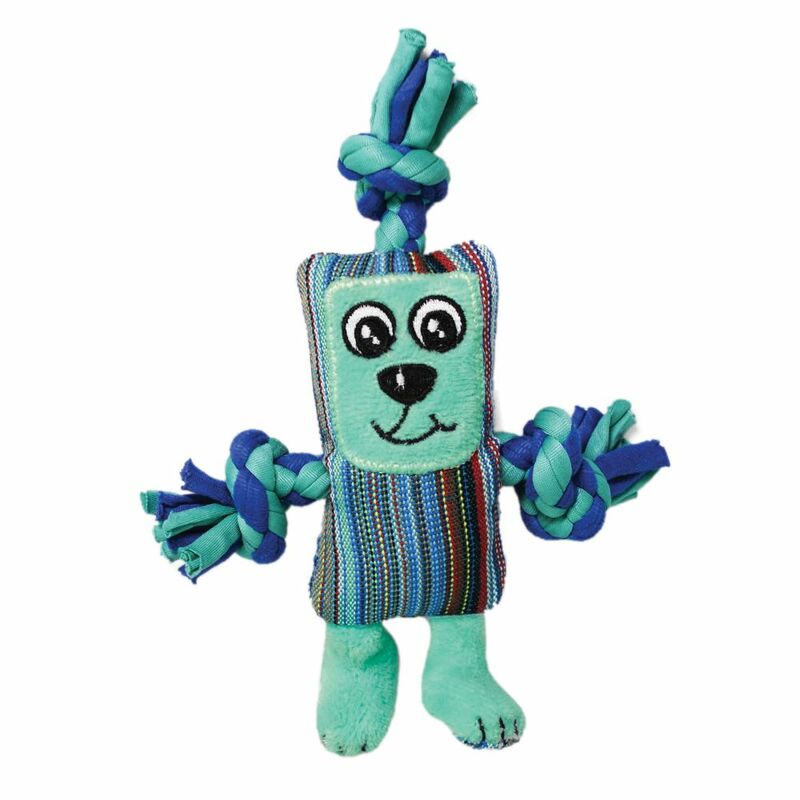 These soft toys are ideal for indoor play.